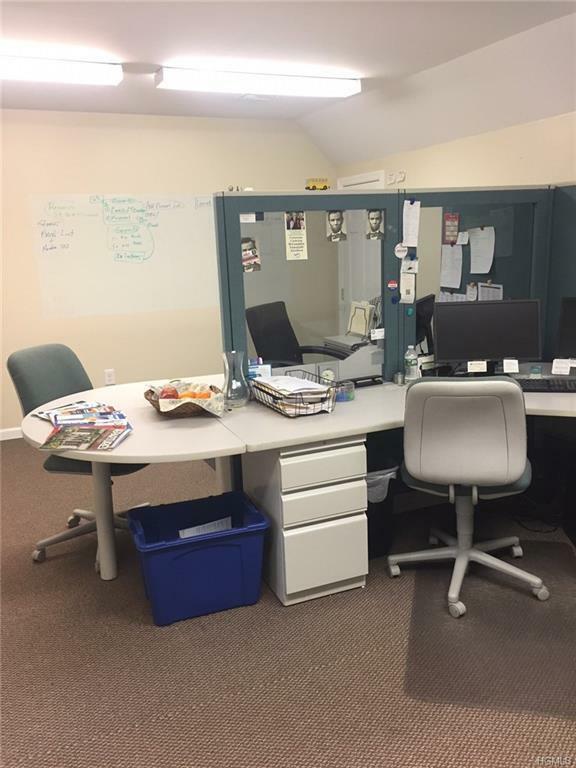 MODERN RENOVATED OFFICE SPACE. 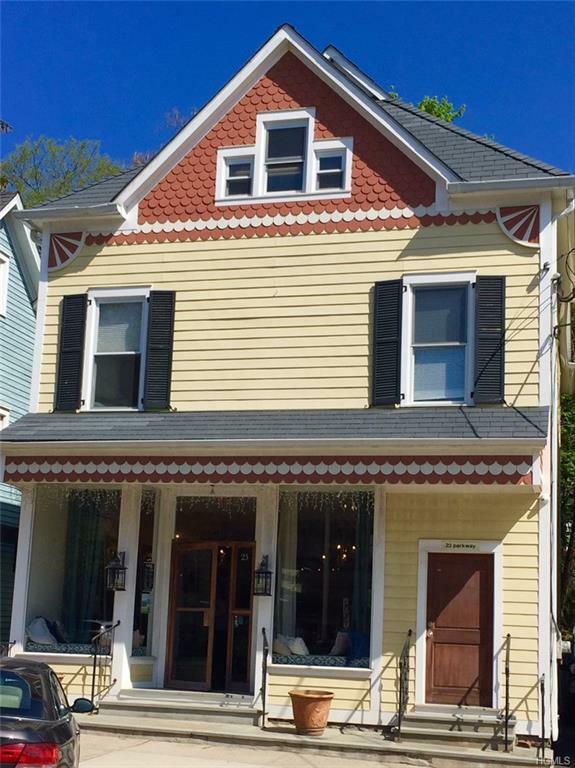 GREAT LOCATION IN THE HEART OF THE KATONAH VILLAGE. 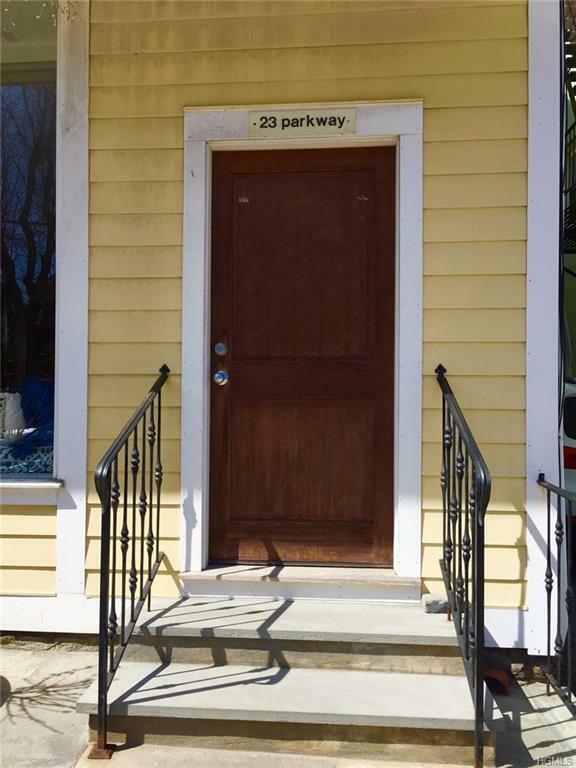 23 Parkway is minutes from the train/restaurants/shopping. A great location for your clients. LANDLORD PAYS UTILITIES (Phone, Internet, Heat/AC, common area cleaning) There is a common waiting area/1/2 bath. Parking on street. 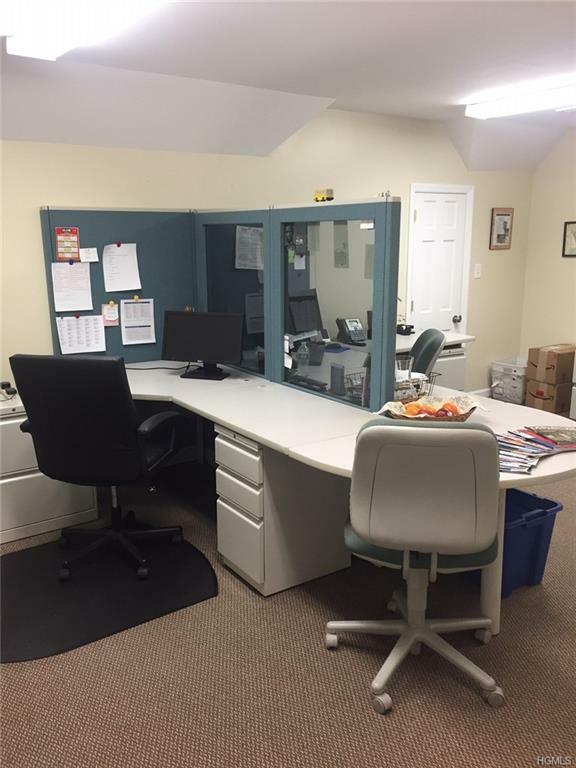 Come see this great office. Conveniently located in the VILLAGE of KATONAH.